Kari, an associate of LC Lawyers LLP, qualified as a solicitor in Hong Kong in 2016. Kari has experience in corporate and commercial contentious and non-contentious matters and insurance-related litigation. Early in Kari’s legal career, Kari interned at the headquarters of a leading law firm in Mainland China in 2009 and worked at the litigation and corporate department in a US-based international law firm in Hong Kong in 2010-2011 before qualifying as a solicitor in Hong Kong. Kari has experience in advising multinational corporations on mergers and acquisitions, private equity, as well as corporate/commercial and regulatory compliance matters. 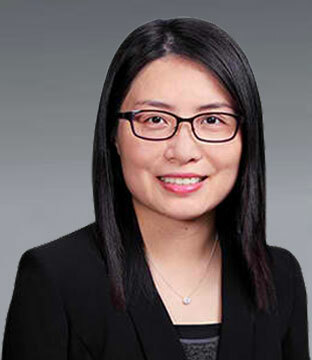 She also has experience in drafting share purchase agreements, shareholders agreements, announcements and resolutions for listed companies and conducting due diligence investigation in regard to Hong Kong companies.